Copper pyjamas 'help fight MRSA' Jump to media player A Portsmouth student has developed night-time clothing which it is hoped can help fight the deadly MRSA infection. 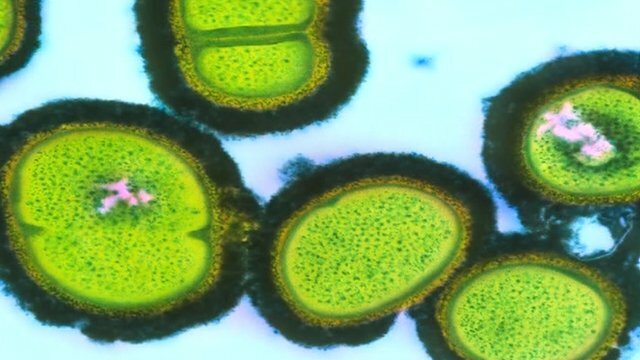 DNA research stops MRSA outbreak Jump to media player An outbreak of the hospital superbug MRSA has been brought to an end by UK doctors cracking the bacterium's genetic code. A Portsmouth student has developed night-time clothing which it is hoped can help fight the deadly MRSA infection. 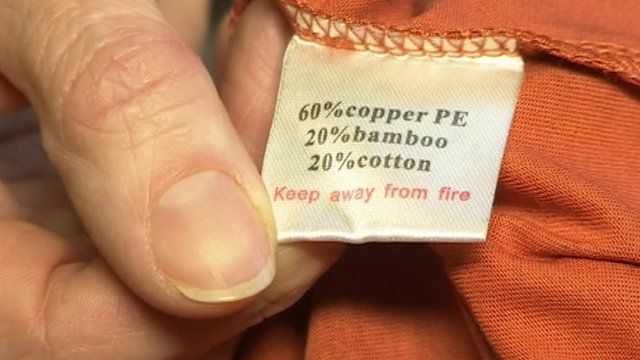 The anti-microbial properties of copper are well known, but Amber McCleary dreamt up the idea of using copper in pyjamas as a method of infection control. She has patented the fabric and early trials are said to have had encouraging results.